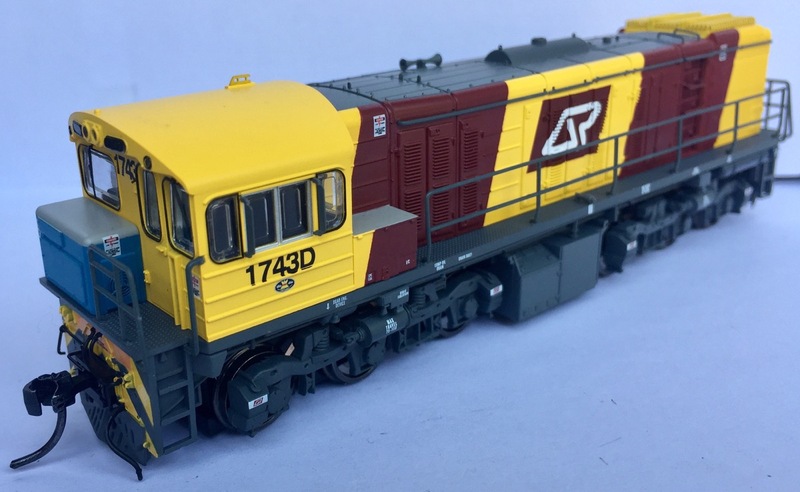 RUNNING NUMBERS – 32370, 32375, 32378. 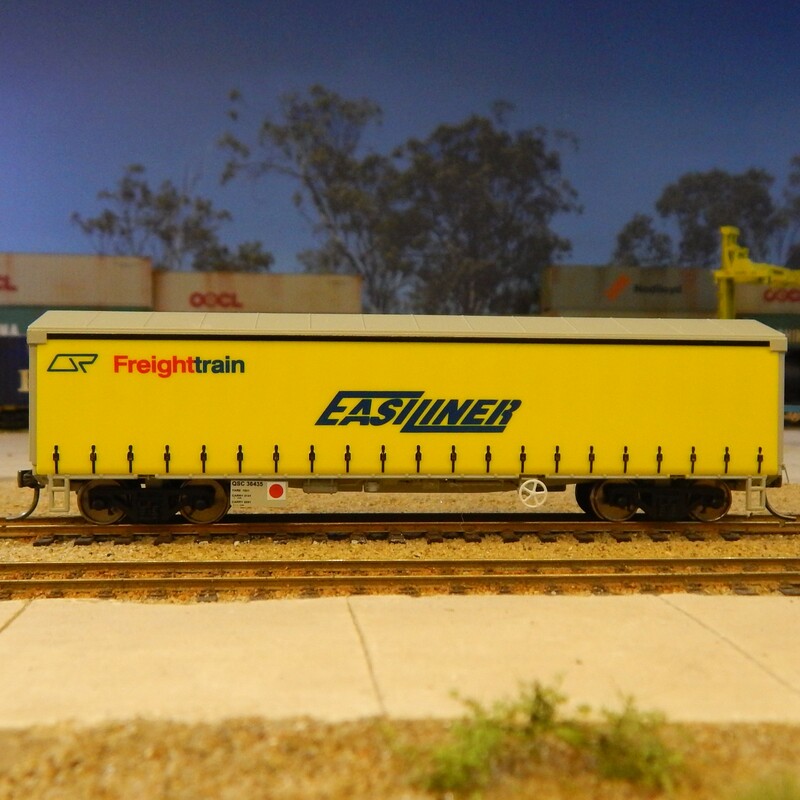 Buffers are included and can be fitted if desired. Fine scale RP25-88, blackened, brass wheels. Injection moulded (ABS and POM) body and components. 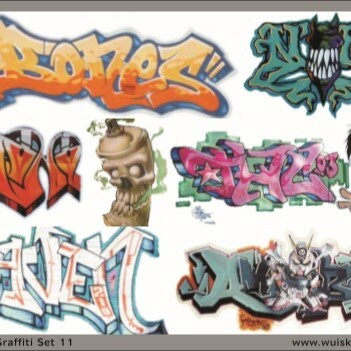 Separately applied stainless steel, brass and plastic components. Genuine Scale Kadee 158 whisker couplers. Larger radius curves will be required if fitting the buffers. **PLEASE NOTE** Coupler trip pins will need to be adjusted due to the accurate coupler height. The QLX louvre wagons were built by Commonwealth Engineering with the first batch being delivered from 1963-1964. The QLX wagons were supplied in 12 batcheswith the last batch being delivered in 1977. 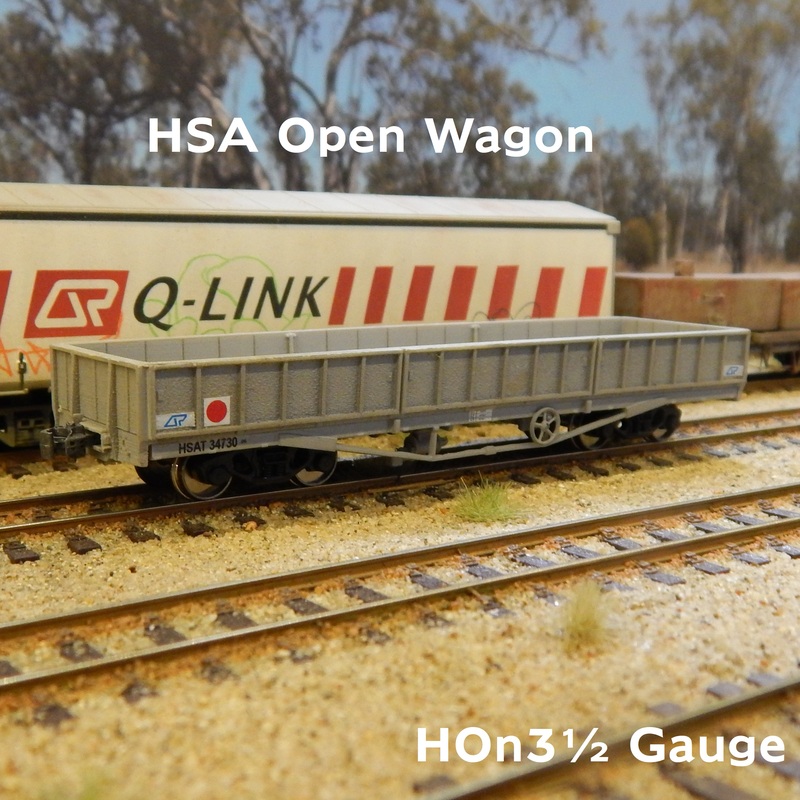 In total, the Queensland Government railways placed well over 1,000 of these wagons in traffic and they became the mainstay of QR traffic for many years on ALL main and branch lines. Many of the QLX wagons remain in service to this day in various rolls including departmental traffic. 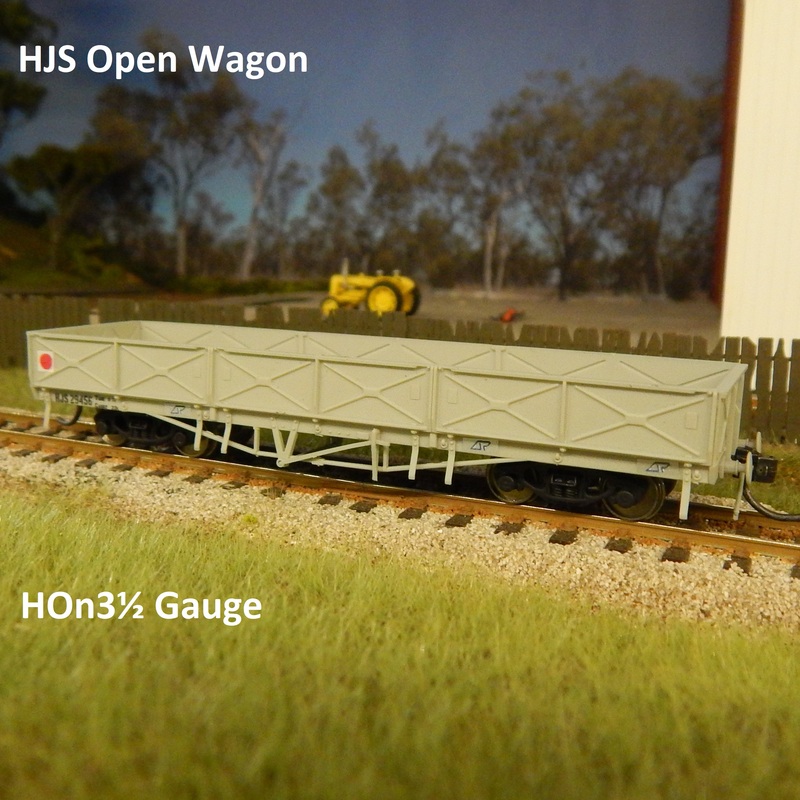 Surplus QLX wagons were modified into various other classes of wagon over the years such as the QSC Tautliner wagons, KOJX Cattle wagons, PCY and PCYK Container wagons as well as donating their underframes for the upgrade of many older tank wagons. 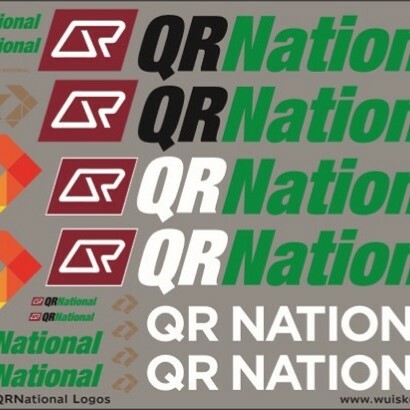 The QLX wagons were a departure from the more traditional QR classification system as part of a planned Railways Of Australia program for bogie exchange. 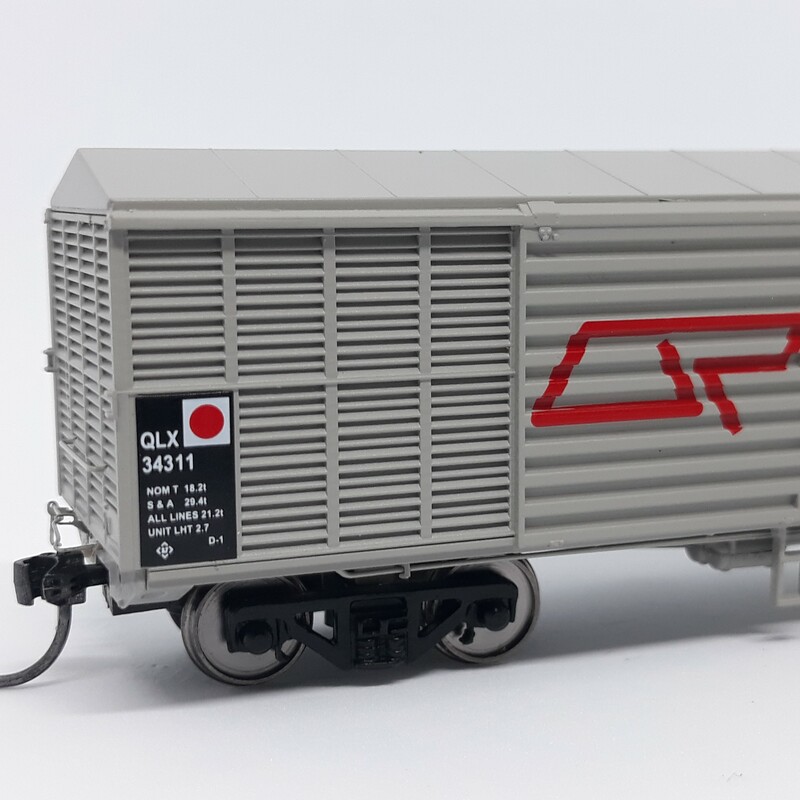 The original designation for the LX wagons was GLC, the ROA classification changed this to Q (Queensland) L (Louvre) X (Bogie Exchange). Though the program was tested a handful of times, it was never implemented.